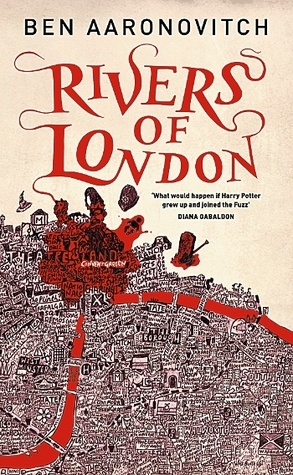 I could say the same about this book as what I’ve already written about book 6 and I have no idea why I haven’t re-read all the later books earlier before. I enjoyed the series so much that I could already start listening to it all over again and I’m so relieved that I still love the books as much as I did a few years ago. 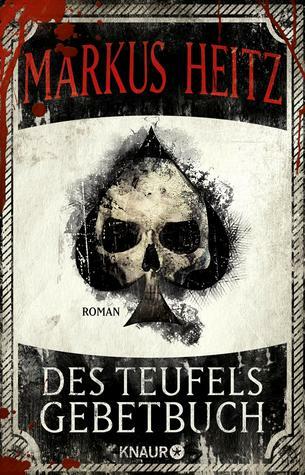 I usually don’t read a lot of standalone novellas and had only gotten this one because the cover somehow reminded me of the „Hannibal“ tv show but it turned out to be surprisingly good. 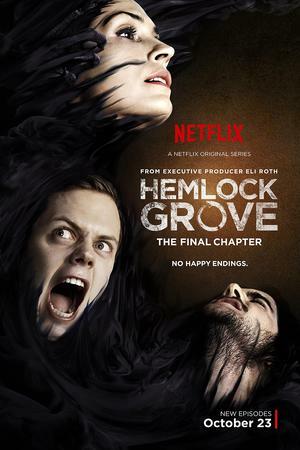 It was disturbing, creepy and reminded me a little bit of Blake Crouch’s „Dark Matter“ – if Stephen King had written that book instead of Crouch. 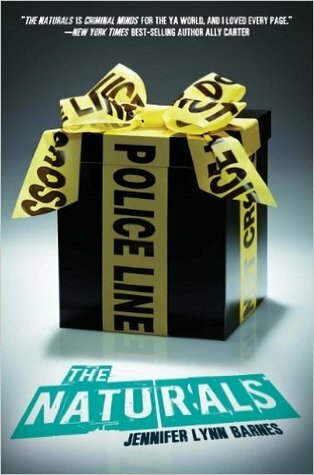 I don’t think that this is a bad book but it just wasn’t really my cup of tea which I guess is mostly to blame on the fantastic elements of the plot. 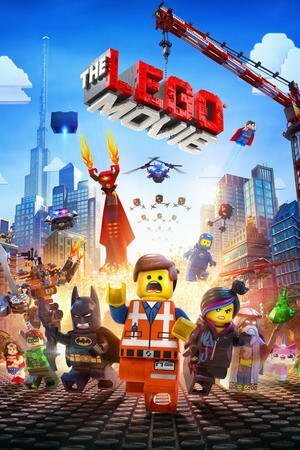 I liked the general idea but would definitely have preferred a more realistic (and also much shorter) story. 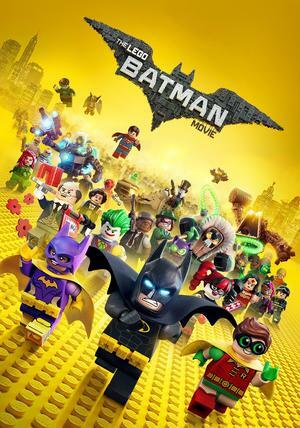 THE LEGO BATMAN MOVIE: Probably enjoyed this one even more than the first LEGO movie due to the superhero/super villain theme and even though I only got to see the dubbed German version it was still pretty funny. KONG – SKULL ISLAND: This was by far my most anticipated movie of the year and I’m so glad (and also a bit surprised) that it could completely live up to my expectations. 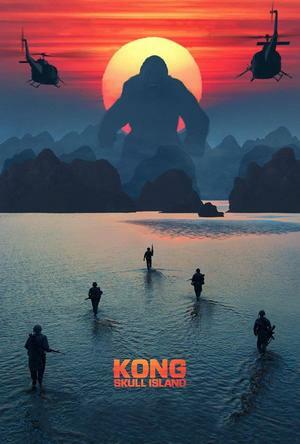 If you like monster movies, expedition stories, exotic settings, breath-taking action, really cool camera shots and nostalgic 70s rock music then please do yourself a favor and watch this movie – it’s damn awesome! 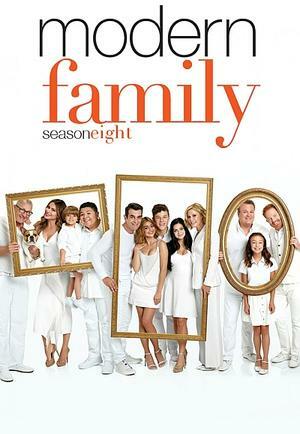 MODERN FAMILY: Only watched a few episodes last month but enjoyed them as usual. 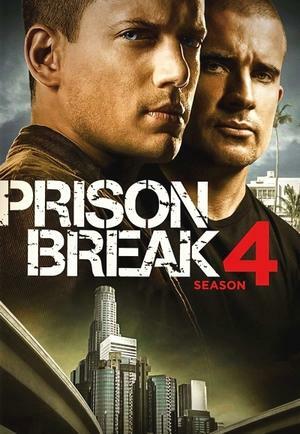 PRISON BREAK: Finished my re-watch of the first four seasons and the finale left me heartbroken all over again, especially after watching the „Final Break“ movie for the first time, too. Now I’m super excited for the new season! 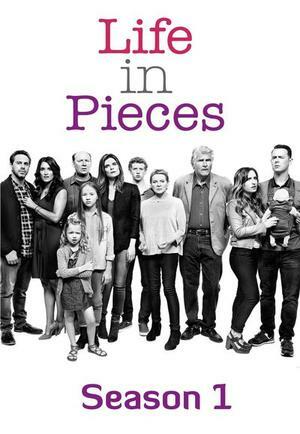 LIFE IN PIECES: Started season 1 all over again so that I could watch the show with Maraia and binge-watched the whole season. 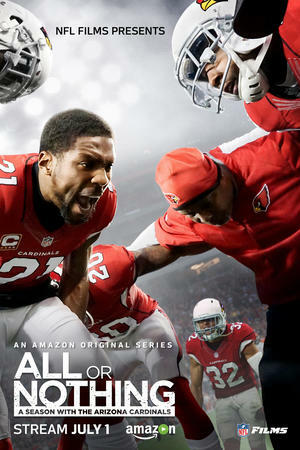 To be honest I’m enjoying it even more than „Modern Family“ at the moment. 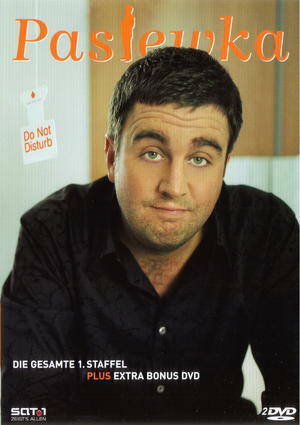 PASTEWKA: I decided to introduce Maraia to another masterpiece of German television and made her watch this gem of a comedy show. I’m watching most of the episodes for the third time now already and it’s still painfully embarrassing to follow the main character (but also pretty hilarious^^). HAPPY VALLEY: Watched season 2 of this BBC show and while I didn’t find it as good as the first one it’s still a pretty great crime show. I’m glad the second season was less painful than season 1 but on the other hand that’s what made the show so intense in the first place, so I kinda hope that the next season will hit me in the feels again. 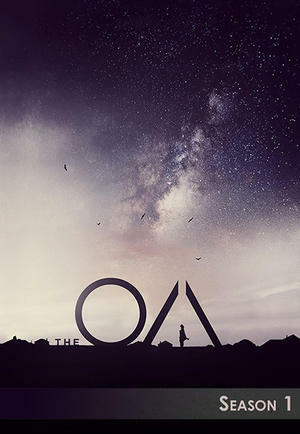 THE OA: Rather spontaneously started watching this show and didn’t really have an idea what it was about but let me say that I definitely hadn’t expected THIS. I don’t think I’ve ever watched something similar before but I found this weird mix of thriller, mystery and magical realism elements really intriguing. Also this show has a great soundtrack!